Tucson Greyhound Park opened in 1944, and during more than 50 years of continuous greyhound racing, the track has played host to six of the 25 all-time leading greyhound race winners. JR's Ripper is the number one all-time leading race winner with 143 victories during his racing career. 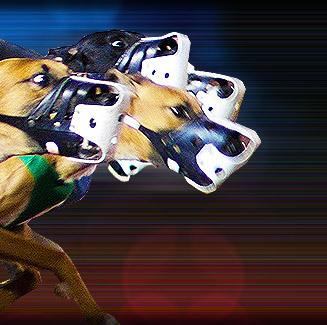 Tucson Greyhound Park is located along 4th Avenue & 36th Street in Tucson, Arizona, USA.